As one of the leading manufacturer of laminating and coating machines our technologies and innovations have been the driving factors to success. The slot die application head, the Gravur-roller technique as well as the multi-roller technology are just some examples for the development of future oriented ideas. 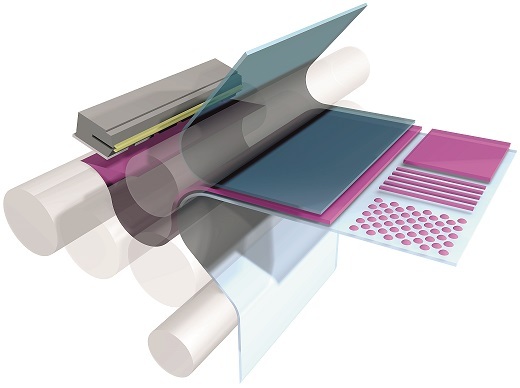 The Multi-Purpose System is the most innovative and state of the art technology ever seen in laminating and coating. Our orientation is always our customer and the market. They are the key factors for a steady development of new innovative ideas.